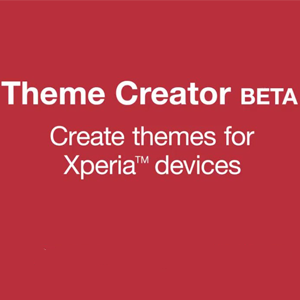 Theme Creator BETA is a Software that you can create professional themes as what you want for Xperia Devices. The latest version is 0.03. With the latest version you can create themes even for Xperia devices running Android Lollipop 5.0. But the Lollipop support is still on basic stage at the point, but you will get full supported android lollipop shortly. As well as adding initial support in Theme Creator BETA 0.0.3 that allows us to create themes for supported lollipop devices nad also sony has implemented important bug fixes and performance improvements. 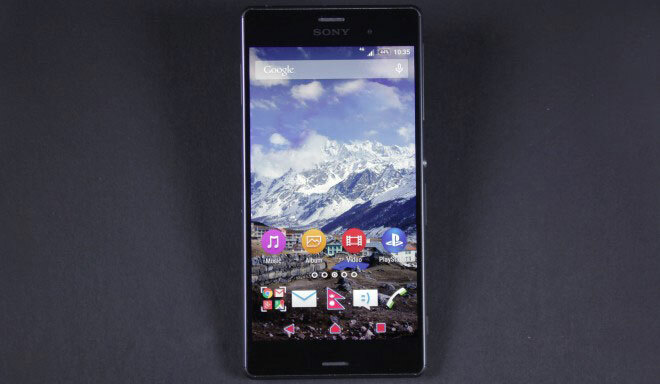 As the lollipop support is in the basic stage the previews screens available for lollipop is limited.